Since I got back from the RNA Conference I've added a podcast recommendation to the list on my podcast page; it's The Bestseller Experiment. I attended a session on the Sunday morning called Mark Stay: The Bestseller Experiment - how two friends aimed for the top of the Kindle chart. The hour went quickly but Mark's presentation did cover a lot as he took the audience on the journey he and Mark Desvaux (who writes fiction under the name of Mark Oliver) undertook in their aim to write and publish a bestseller in one year. Their bestseller is called Back to Reality. You can find out about the two Marks, who podcast while separated by an ocean, on their About page. 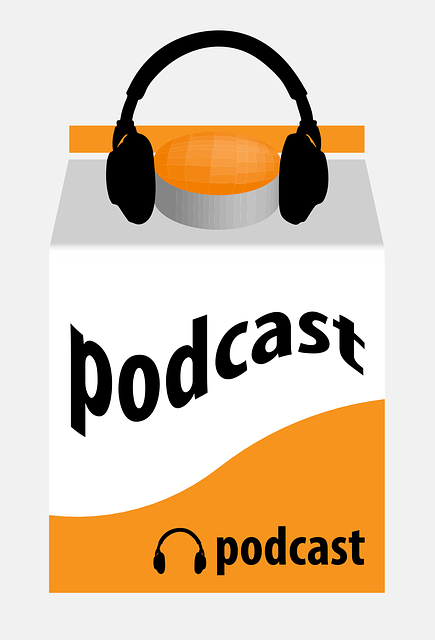 Their podcasts feature writers, publishers, editors and more. Interesting Carol, I'll give it a go. Thanks, Carol - will have a look later! Thanks, but I find I can't concentrate on podcasts and videos – I much prefer written information. Rosemary- hope you like it. Patsy - I know what you mean. I do enjoy podcasts but prefer written information first. I'm probably just impatient.